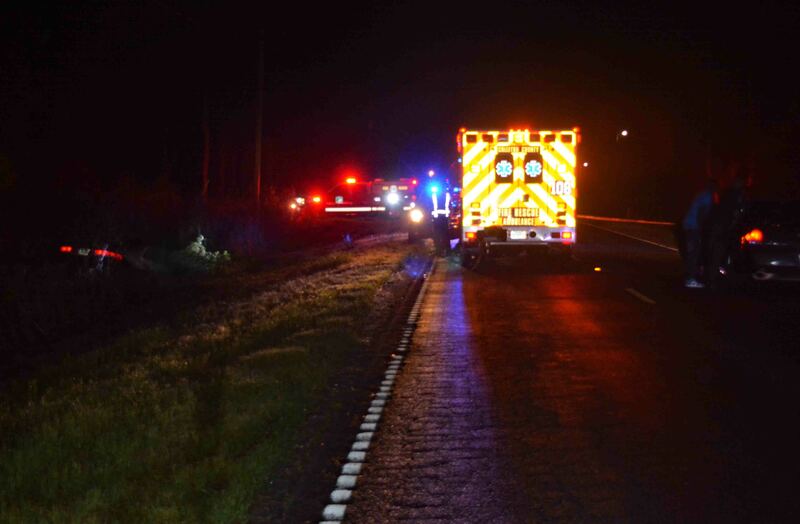 Incident # 18-02478 – At 02:40 Sunday morning 08-April, Medic 7 and Station # 17 were dispatched to a reported vehicle accident with a car in the ditch in the 8800 block of Augusta Hwy (SC Hwy 61) in the Springtown Community. Deputies arrived minutes later, advising there were two patients with gunshot wounds and the patients appeared to be deceased. 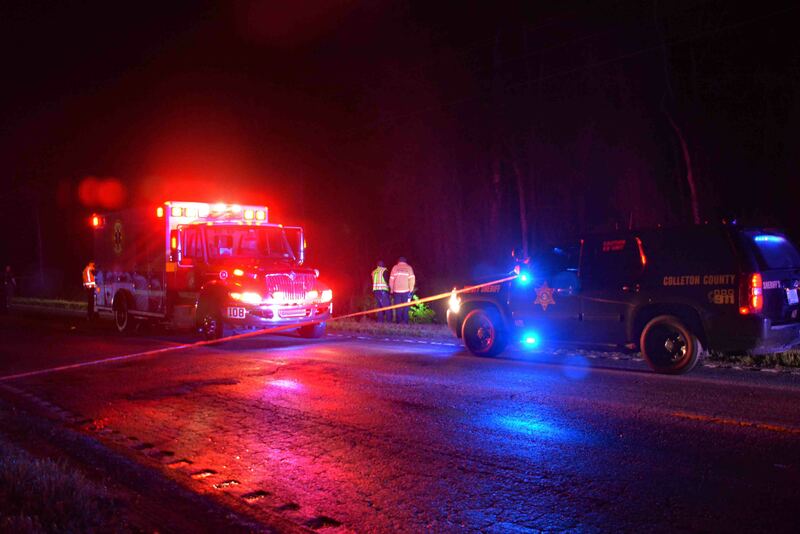 When Firefighter-Paramedics arrived they found the passenger car in the ditch on the southbound side of the highway. Both patients had no signs of life. The Coroner’s Office was requested and responded. The Sheriff’s Office is conducting the investigation. 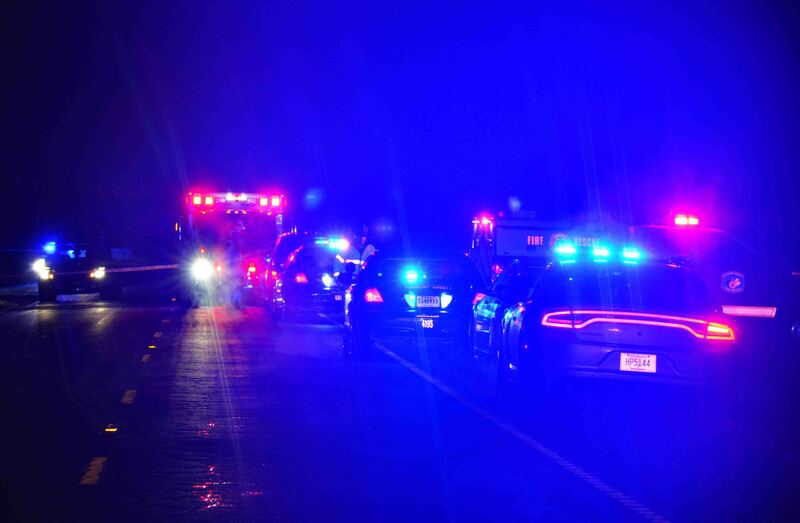 The section of Augusta Highway was closed for several hours while the scene investigation was in progress. Medic 7, Battalion 1 and Car 112 responded. Battalion Chief Scott O’Quinn served as Incident Commander.